It looks easier than it is. 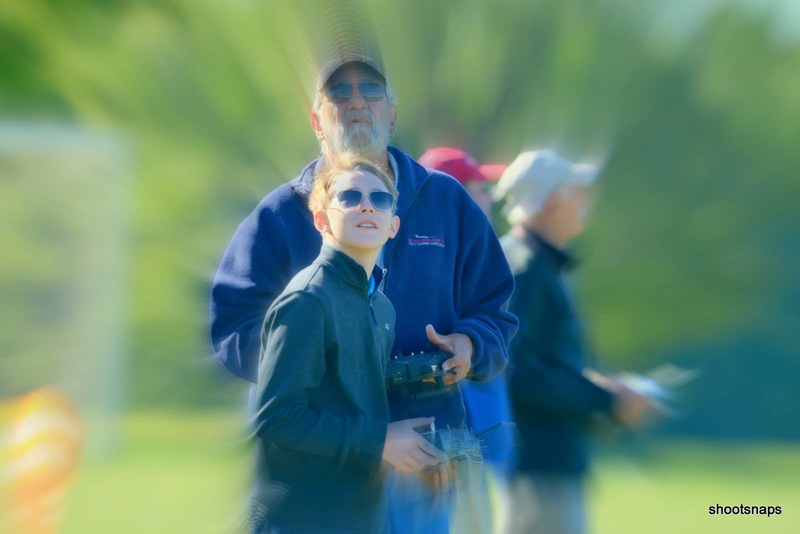 If you think that flying a model airplane is as simple as controlling an RC car model, you will be in for a surprise. Your first flight will last only a few seconds and is likely to end with a broken model. Helicopters (other than the coaxial micro helicopters) are even harder to fly than fixed wing aircraft. In fact, learning to fly a model airplane by yourself is about the hardest way to do it. We strongly urge beginners to stop by at Waveny Park on a Sunday morning and talk to some of our members. We can recommend equipment, and best of all, we will teach you how to fly, for free. One of our flight instructors will let you fly our club training plane via the “buddy box“, see picture above. With this ingenious setup, both student and teacher have a controller. The moment the student loses control, the instructor overrides the student’s controls, and brings the airplane back to stable flight. This method virtually eliminates any chance of a crash, and gives the student about 15min of flight per battery pack, without costly repairs. On your first flight you will see the instructor intervene many times. These first few minutes of flight are the most expensive if you try on your own. RealFlight, Phoenix, FS One, AeroFly, ClearView or the likes. They will allow you to connect a remote control to your PC and practice flying there. These simulators are not only very realistic, they also make excellent training tools, and go for about $100-$200. You will recover that investment easily in repair cost savings. For recommendations on beginner’s equipment, head over to the equipment section.